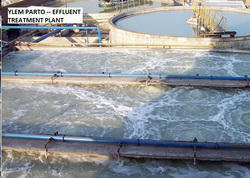 We are a leading Manufacturer of effluent treatment plant, modular effluent treatment plant, sludge dryer, sludge compactor, grit removal system and oil & grease trap from New Delhi, India. 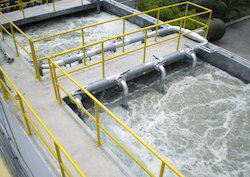 Innovation is our forte and manufacturing along with supplying of Modular Effluent Treatment Plant (Modular ETP) from our side is a strong example of the same. The modular treatment systems are designed to meet site specific requirements and can be configured to meet various population sizes and to meet demanding, individual site requirements. The package offers complete in-house design and specification service including a turnkey service of initial site survey, commissioning and project liaison if required. 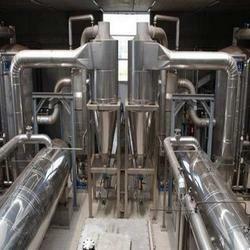 Our company has earned great laurels as manufacturers and suppliers of Sludge Dryer. These dryers can fit under the filter press for direct loading or can be located elsewhere in the plant. 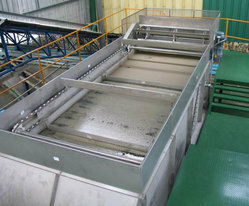 The sludge is dried by the heated liner of our unit while it is broken-up and circulated by our spiral blade system. The dryer liner uses indirect heat sources from steam, electric strips or gas fire. Manufacturing and supplying of supreme quality Sludge Compactor has helped us achieve a very high level of trust in the market. It is high on performance, low on complicated usage and extremely affordable on the monetary quotient. It has been constructed under a team of dexterous professionals who do not believe in compromising on the product quality. The main working part of this machine is the cone shaped chamber that creates a vortex as air is sucked into it. 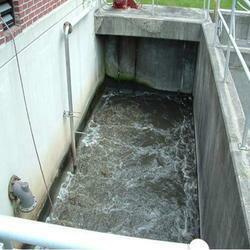 Our company has gained immense accolades in the field of offering Grit Removal System to the clients. Offered range is available in different specification as per requirements of valuable clientele. 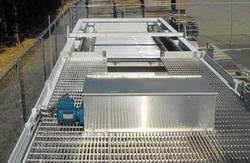 This product is made by the experienced professionals in compliance with the well advanced machine and equipments. Offered range is tested by quality experts on different stages to deliver the defect free range of products to the end users. 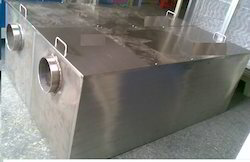 This product can be used in various industries. Offered range is widely acknowledge by the valuable clients and is available at very competitive price. 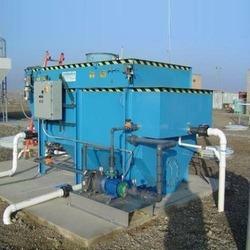 Our company is highly rated in offering Tube Settler System to the clients. This product is designed by skilled and trained professionals with the aid of advanced machines and utilizing quality assured components in tune with set industry norms at well developed manufacturing unit. 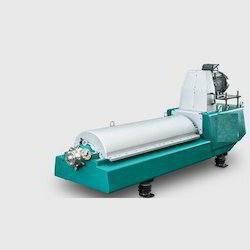 Tube Settler System can be customized as per precious customer’s specifications. This product is well checked on numerous parameters before the final delivery at the customer’s end. 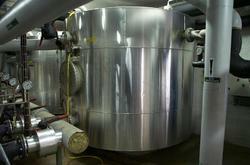 Offered range is widely appreciated by the clients for ensuring supreme quality and functioning. We are leading manufacturer and supplier of Inaerobic Digestor System for our customers with good product quality and reliable sources.